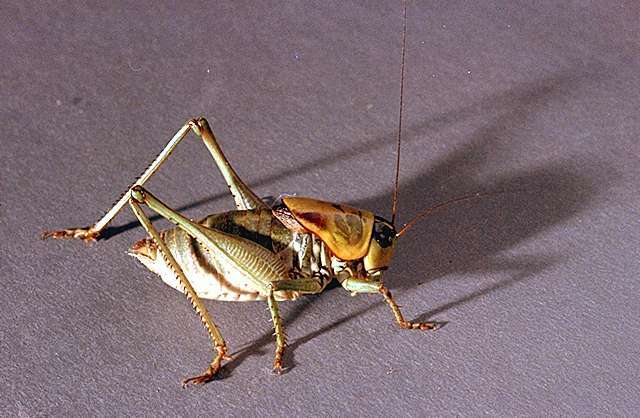 Pest description and crop damage Many different grasshopper species live in areas near or where potatoes are grown, and most of these could occasionally feed on potatoes. 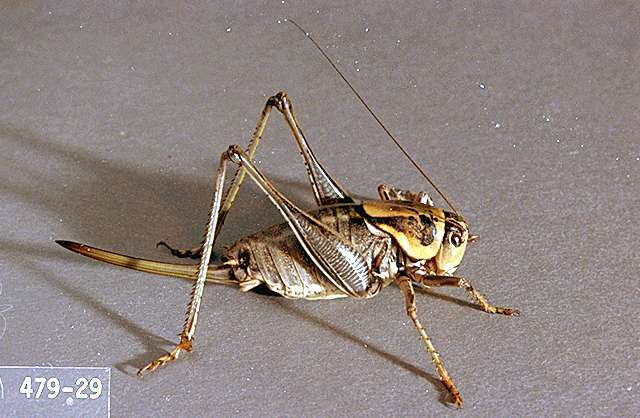 A similar insect that sometimes invades and damages potato fields is the Mormon cricket (Anabrus simplex), which is actually a flightless katydid. Grasshoppers require control on potatoes only in the most extreme outbreak years or locations.